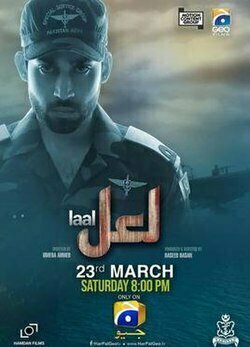 Bilal Abbas Khan will appear performing the main character in a patriotic telefilm named ‘Laal’ which is going to be released on 23rd of March, reported by a local TV channel. The film would be showing us Khan who will be performing the character of a Navy officer. ‘Laal’ movie was written by Umera Ahmed. Haseeb Hassan is known as the director of the movie. 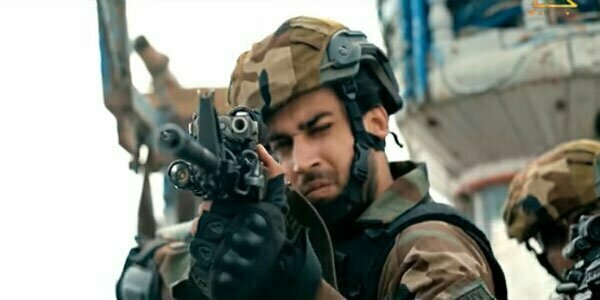 In an interview, Bilal Abbas Khan was talking about his role in the film, said that he didn’t want to keep playing the similar roles and each new project tests himself as a great actor of Pakistan. 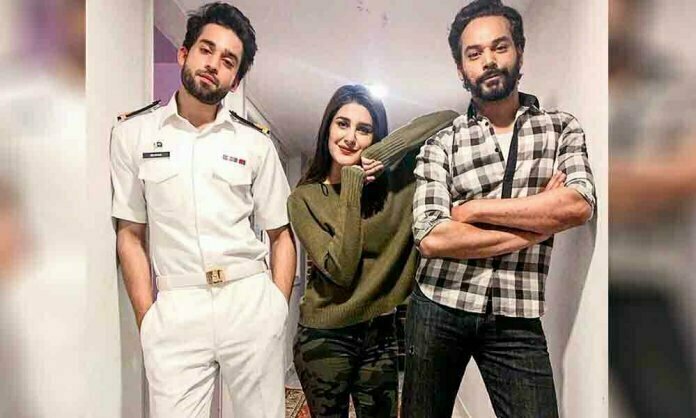 Bilal Abbas showed that it was an amazing film experience for him and the role he is performing as Behram, is a kind of sophisticated as well as a patriotic boy who has a dream to work in the navy and want to shed his blood for his country. He then gets a designation of a naval officer,” he further told that the movie will come with a powerful message. 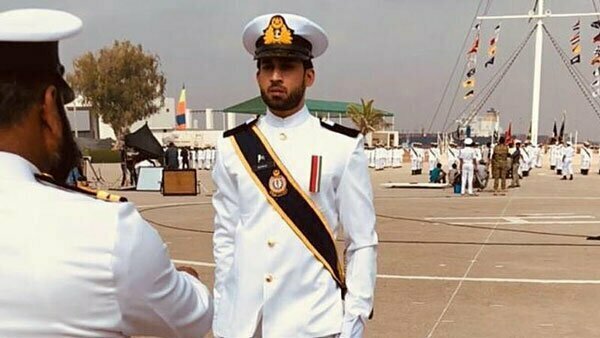 Bilal Abbas Khan seemed to be more excited as he gave a tribute to Pakistan Navy through his lead character in the film “Laal”. He said that he is just feeling proud of what he is doing for his country. 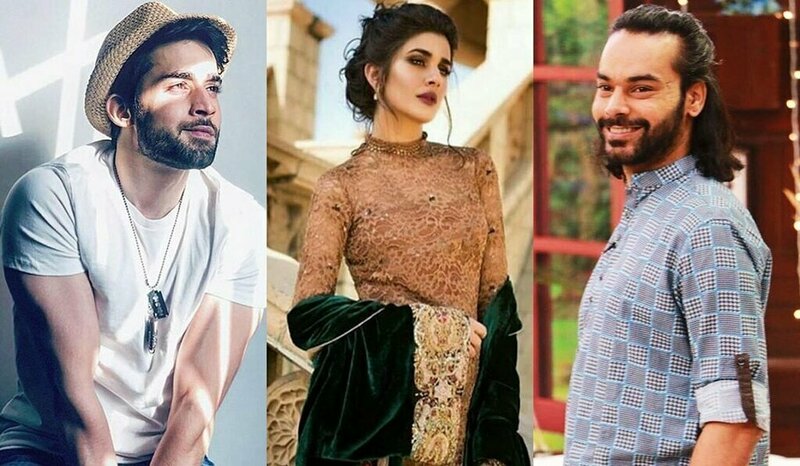 Laal movie cast members are Kubra Khan, Bilal Abbas, Adnan Jaffar, Saleem Meraj, Gohar Rasheed, and Rashid Naz as well. 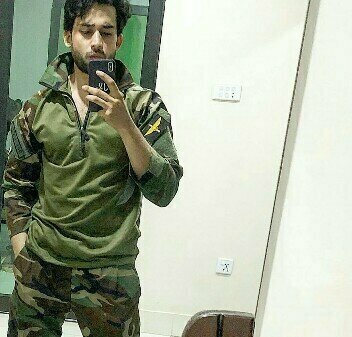 Bilal Abbas has gained popularity in a very short period of an acting career by playing his roles in, ‘O Rangreza, Balaa and the current on-air drama serial ‘Cheekh’. 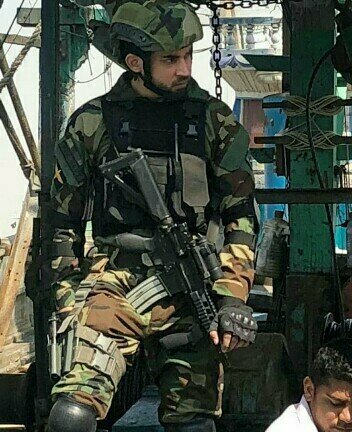 The film is basically going to pay a tribute to the Pakistan Air Force which featured an amazing cast of Bilal Abbas Khan and Khubra Khan. The film got a positive response on the very first day of its trailer and hoped to be one of the successful movies of Pak.